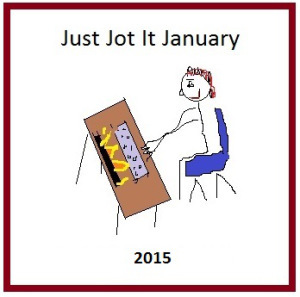 Just Jot It January | Just something I was thinking about . . . I find more things on Facebook these days. 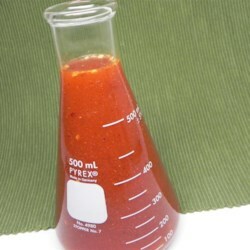 I realize you have to take about half of that with a grain of salt. But this, this seems right on the mark. Thanks AJ+. Yesterday, January 19, was the birthday of Janis Joplin. I was just an elementary school kid when she was making a name for herself and then burnt up in a star’s cosmic tale tragically dying. Between Janis, Jimi Hendrix, Jim Morrison, Duane Allman, Jim Croce, Mama Cass Elliot, and a few others – there was this group of trail blazing musicians/poets/storytellers/performers that graced our presence for a short time, but left us with music and legends that hopefully will live on forever! They will for me, anyway – as I have so many memories connected to their songs. When my husband and I moved into our first apartment, we didn’t have a lot of money – I was several weeks from turning 18, and he had just tuned 19 several weeks before – so money was tight, and decorating was, well let’s say that of young people. We had two LARGE silk screen prints – one of Janis Joplin and one of Jim Morrison that graced the walls of our living and dining area. Anyway – realizing it was her birthday brought back some wonderful memories, and since I have been such a slacker lately about writing anything of real substance (this is a blog that is intended to make people think about their world and what’s going on around them after all) – thought I might share a little more about myself and my influences and experiences. At least I am writing 🙂 I’ve been working on the novel a bit, but then got stuck again. It’s a personal thing and I’m working on it. Here’s a couple videos I hope you will enjoy. Hard choice, as I really love Janis – she speaks to me. I have actually been compared to her a few times, mostly because my voice is deep and raspy – though we really sound nothing alike. a cappella, since high school . . .